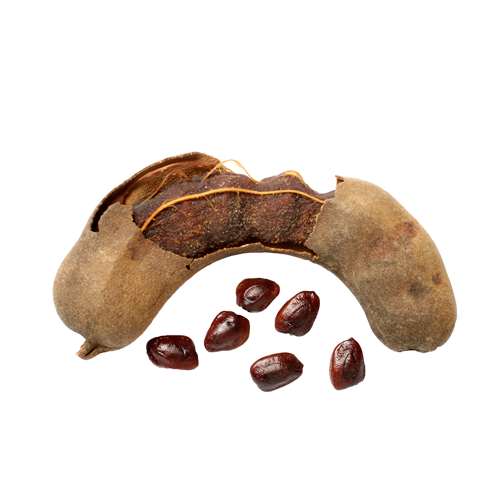 Benefits: Tamarind can help reduce inflammation and fever throughout the body. Its beneficial effects on the immune system can boost eye, respiratory and digestive health. It is believed to help heal skin conditions, relieve pain, lower cholesterol, improve cardiovascular health, treat piles, prevent cancer and even protect against parasites and worms.